In 1954, a bold, rotund tourist arrived on Hawaiʻi’s shores. Vacationing with his second wife, he rented a Diamond House, rather than the scarce hotel accommodations. He made Hawaiʻi his home. While, today, we look back at Henry J Kaiser for his developments such as Hawaiʻi Kai and the Hilton Hawaiian Village, these things are part of his later legacy. Kaiser had a long successful career prior to coming to Hawaiʻi. Before getting here, he had several successful enterprises as wartime shipbuilder, automaker, steelman and millionaire chief of a vast industrial empire. Kaiser was born on May 9, 1882 in Sprout Brook, New York; at 13, he left school to work to help support his parents and three sisters, by working in a dry goods store. He moved to the West in 1906, and his sales jobs led him into the construction business and the first company he formed in 1914. Let’s fast-forward a bit through several of his endeavors. His operations built more ships than any other during the war (now part of the Rosie the Riveter/World War II Home Front National Park.) (He formed Kaiser Steel to supply steel plate for the shipbuilding. A consortium, called Six Companies, Inc., with Henry J. Kaiser as chairman of the executive committee, was formed to build Hoover (Boulder) Dam on the Colorado River. This group, with Kaiser at the helm, also collaborated on the building of Bonneville, Grand Coulee and Shasta Dams, natural gas pipelines in the Southwest, Mississippi River levees, and the San Francisco-Oakland Bay Bridge underwater foundations. The two most notable Kaiser products in Hawaiʻi are the Kaiser Hawaiian Village Hotel (today known as the Hilton Hawaiian Village) and Hawaiʻi Kai. Back in 1891, at Kālia, the ‘Old Waikiki’ opened as a bathhouse, one of the first places in Waikīkī to offer rooms for overnight guests. It was later redeveloped (1928) as the Niumalu Hotel. Kaiser bought it and adjoining property and started the Kaiser Hawaiian Village. 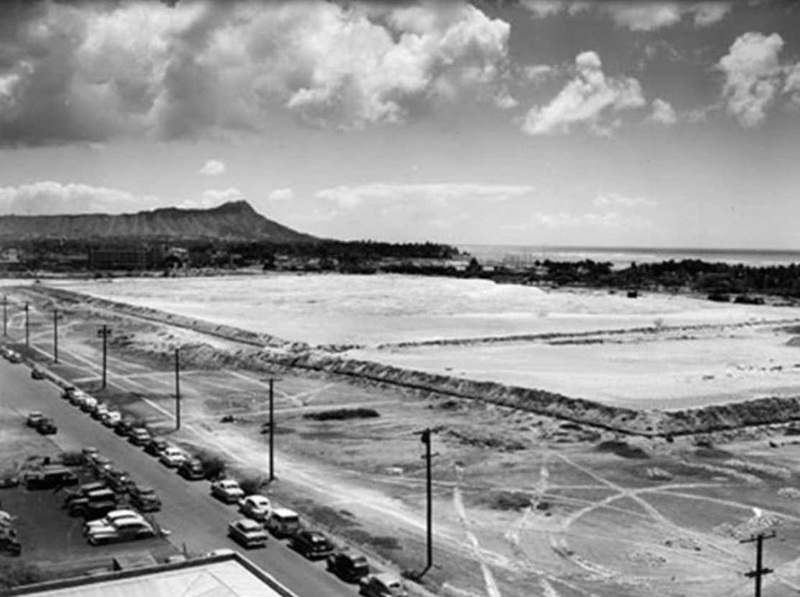 He sold to Hilton Hotels in 1961 and the property (now totaling 22-acres) continues to be known as the Hilton Hawaiian Village. 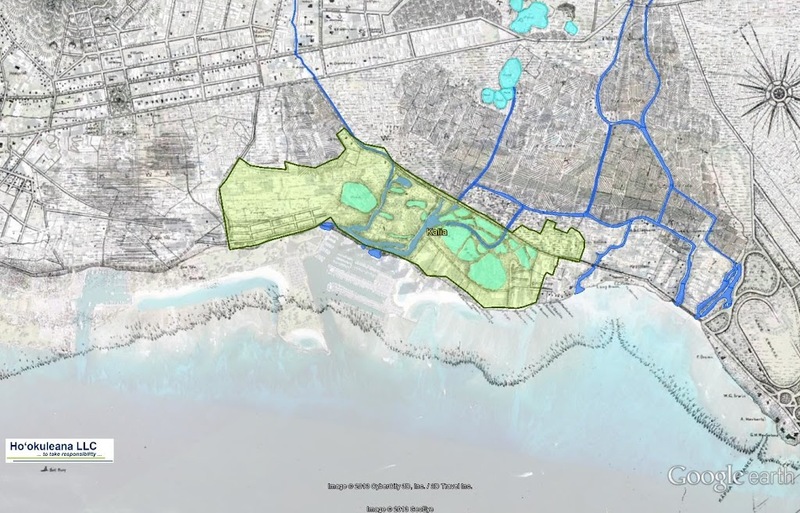 Kaiser Aetna dredged and filled parts of Kuapā Pond, erected retaining walls and built bridges within the development to create the Hawaiʻi Kai Marina. Henry J Kaiser died on August 24, 1967 at the age of 85 in Honolulu. By the time of his death, Henry J. Kaiser had founded more than 100 companies, which operated 180 major plants in 32 states and 40 foreign countries, employing 90,000 people and making 300 products and services, with assets of $2.5 billion. The Kaiser pink … it was reportedly the favorite color of his wife Alyce Chester Kaiser (his second wife.) Since Kaiser often wore pink, it was likely also a favorite of his. 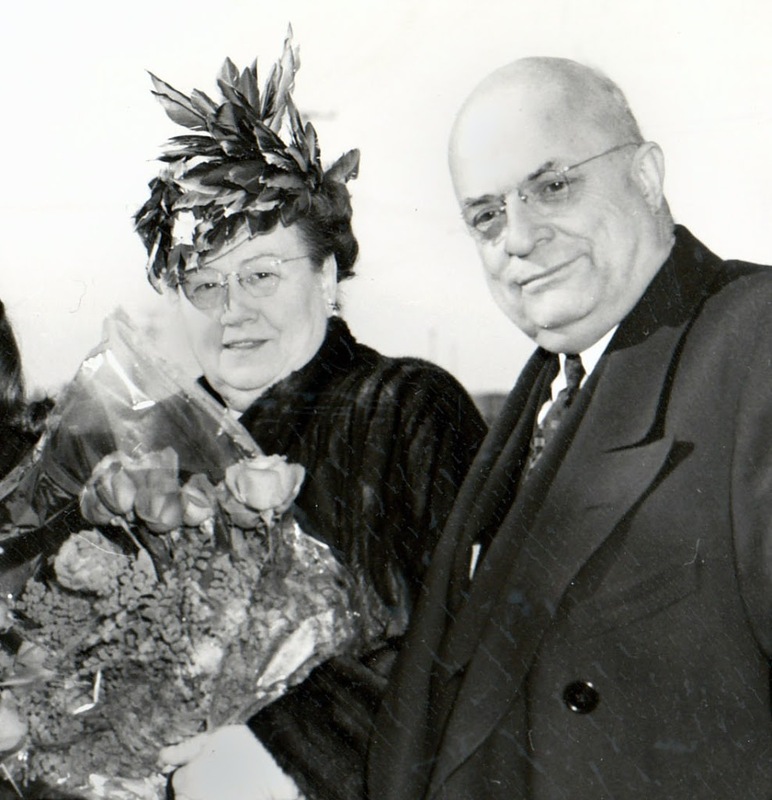 The image shows Henry and Bess Kaiser (his first wife, she died in 1951.) In addition, I have added other images in a folder of like name in the Photos section on my Facebook and Google+ pages.